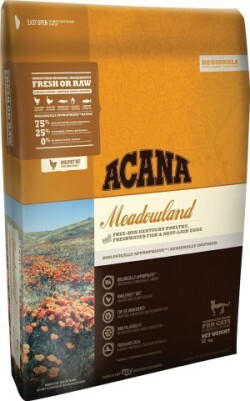 ACANA Meadowland formula is part of the new Spring 2016 cat foods from Acana located in Kentucky. This new formula contains less carbs and it keeps the same percentage of meat protein and fat than the Grassland Wild Prairie formula. Meats and fish are collected daily by local people providing meats that are human grade. Acana Meadowland does not add synthetic supplements in its formula because it contains all parts of the animal that actually provide vitamins and minerals to the cat’s body. Muscle meat contains protein, kidney, liver and tripe contain vitamins and minerals, bones and cartilage provide calcium and phosphorus. Only Choline, zinc and copper are added to this formula. High fresh meat inclusions (½). Half of the meat ingredients are fresh, daily delivered. A variety of whole meats, poultry, eggs and fish, all in richly nourishing WholePrey™ ratios of meat, organs and cartilage to provide what cats get on a natural diet. Good percentage of meat protein (35%). 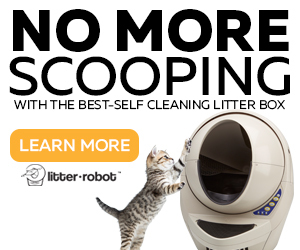 Limited carbohydrates (25%), reducing risk of your cat developing obesity and diabetes. Ony added supplements: Choline, Zinc, Copper. Only preservative: Vitamin E (mixed tocopherols). New formula doesn’t list the maximum values on the Guaranteed Analysis, except moisture and crude fiber. 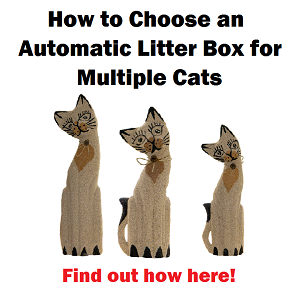 A lean overall size adult cat needs from ½ to 2/3 cup a day. 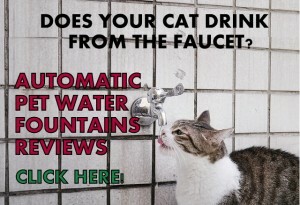 It’s essential to provide your cat a fresh source of water at all times while feeding your pet with any dry food. Also, adding to the cat’s diet wet canned food. (3.0/5) Deboned chicken: 3 stars. This meat is filled with water, deboned can lead to misconception of a higher quality. It adds and percentage of weight to the formula before cooked so it provides less protein once cooked. (3.0/5) Deboned turkey: 3 stars. Contains water in the muscles, which increases weight before cooked, thus provides less protein nutrition. (4.0/5) Chicken giblets (liver, heart, kidney): 3 stars. This is a by-product that provides flavor and it’s a source of protein. Liver, heart and kidney even though they are by-products these organs provide vitamins and minerals to the cat’s diet. As Acana use fresh liver, heart and kidney, I will increase the rating to (4 stars). (5.0/5) Chicken meal: (5 stars). This is a concentrated source of protein since the water weight was extracted after cooked. Excellent source of protein for cats. Better to be on top of the list or second position. (4.0/5) Catfish meal: (4 stars). Good source of protein. It provides healthy fatty acids but natural oils have been pressed and lost. WHAT ARE THE PROS AND CONS OF ACANA MEADOWLAND FORMULA? It keeps offering the 11 essential amino acids cats need to be healthy. The formula doesn’t list the maximum levels in the Guaranteed Analysis, except moisture and crude fiber. Acana is experiencing changes in their formulas, according to ingredients availability in Kentucky location in the USA. Meadowland intends better to mimic the natural diet of cats. This is in general a good formula with reduced synthetic supplement which is a step in the right direction. It provides a good percentage of proteins although it uses a good % of internal organs in the total recipe. Though the 5 first ingredients represent most part of the formula, I considered the first 3 to get the actual protein content rate. Considering the 3 first ingredients the formula ranks in total 3.3 stars, which is above the average and good. Despite the use of by-products, these are not industrial waste but fresh internal organs from healthy free-range poultry. These meats are meant to replace synthetic supplements which is healthier for pets. 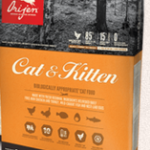 This is a good cat food that offers the 11 essential amino acids cats need to be healthy, but if it listed “chicken meal” as the second ingredient, leaving “chicken giblets” on the 5th position, it would be excellent. 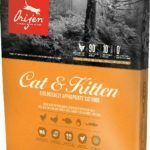 Acana and Orijen dog foods have been subject of a class lawsuit (CA, MN and FL) for containing heavy metals and BPA in dry dog foods produced in the Kentucky, USA facility. 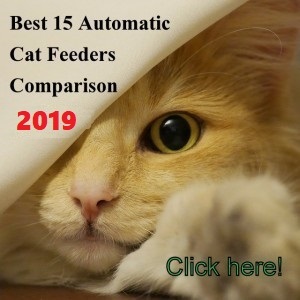 So far no cat food has been added to this lawsuit but since the amount of heavy metals in Acana Meadowland dry cat food formula is unknown, I would wait until full disclosure to recommend this dry food formula. 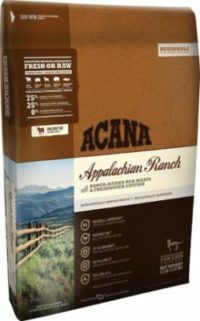 I used Acana from Canada for several years with my cat who has had Inflammatory Bowel Syndrome and possibly lymphoma — the Acana in addition to fresh chicken, broth, and some canned food (GO- also from Camada, and Weruva chicken). Keeping this cat stable has not been easy: and he insists on some dry food (was given only dry as a kiitten before I took him at 6 months, when he was sick. The Acana helped. But as soon as it was from USA, he stopped eating it. 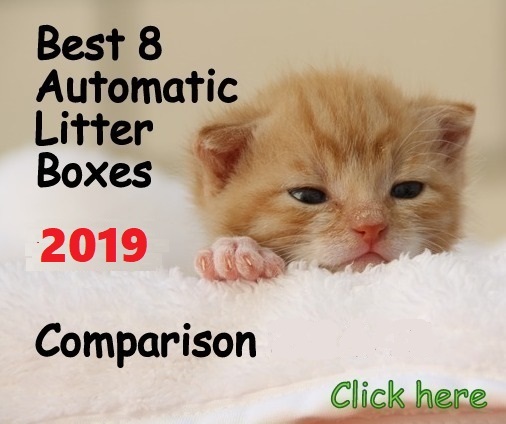 (As did at least nine other cats I know of.) So something is not ok. Over the past 9 months or so, I have used Instinct: Limited Protein – Turkey. 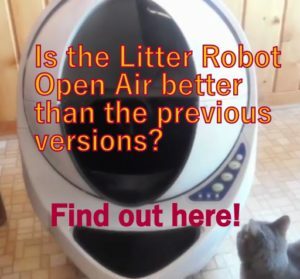 My cat loved it and it seemed fine until this past month — he started vomiting and had eleven days of diarrhea. The vet put him on Royal Canin Gastrointestinal which has gluten, etc. And I’ve given him Natural Planet Organic Chicken and Natural Planet Organic Turkey. with some Vetri probiotic. He has been drinking copious amounts of water — about 1/4 cup four or more times in 24 hours — I’m lost as to what to try for dry food — unless I try the Instinct once again. I’d love your input. Hello Linda, it seems like your cat needs a special prescription diet with more fiber, a recipe containing veggies such as beats, carrots, zucchini, etc. The Canadian formula of Acana in my opinion was better than the new USA formula made in Kentucky. You can read both reviews and see the difference and my conclusions. Maybe that’s why your cat doesn’t eat it anymore. 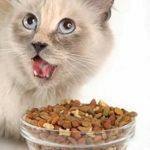 Since your cat has a very sensitive digestive system due to its health condition I am afraid to suggest you any regular cat food. I suggest you to get a food high in fiber from veggies, grain free and good proteins such as duck or chicken. You may want to try the Petcurean Duck Limited Ingredients Sensitivity and see how your cat does with it, but it doesn’t have fiber from veggies, it has pea, pea flour, chickpeas and lentils, which are good complex carbs that support the intestine. Hope that helps! 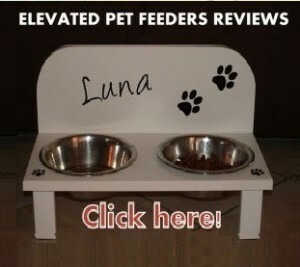 My cat doesnt like wet food so i only feed him dry food. Is that ok?! Hi Eman, have you tried with several types of wet foods? some cats don’t like shredded meats and only eat morsels in gravy.